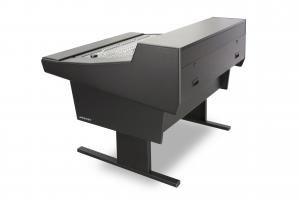 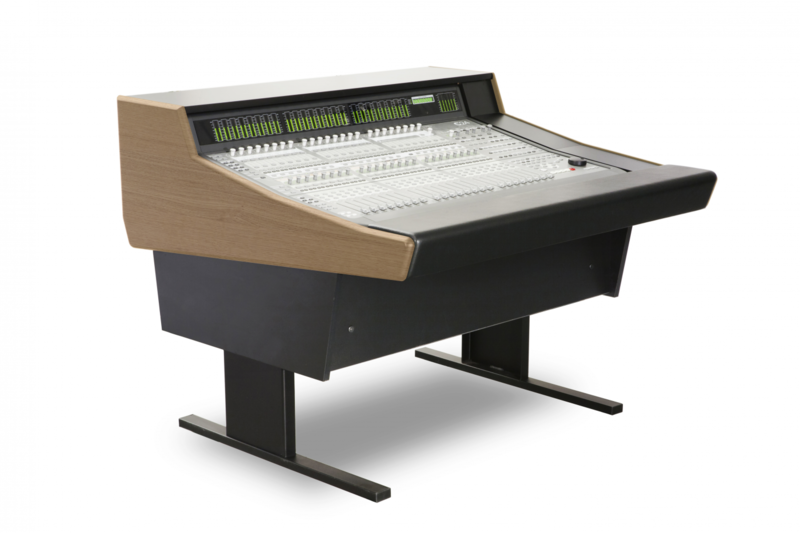 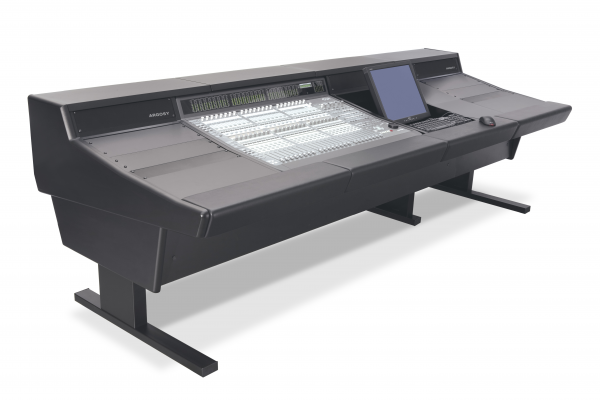 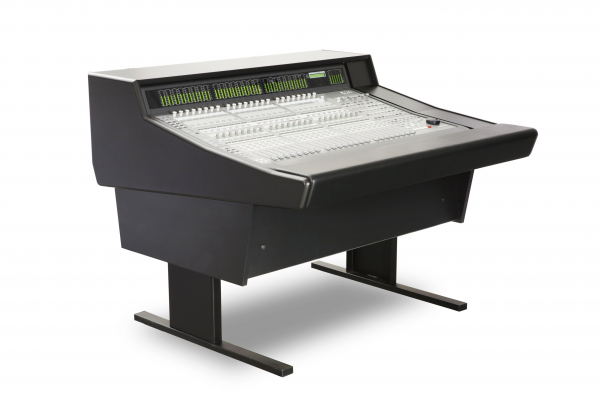 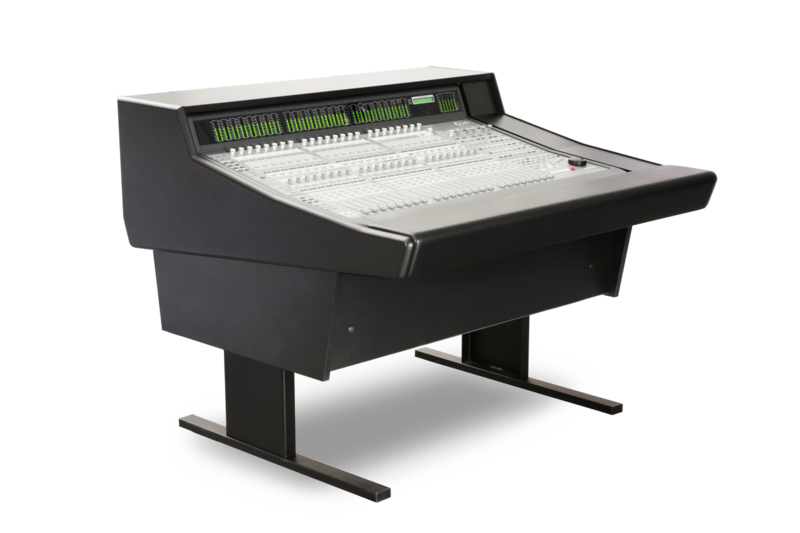 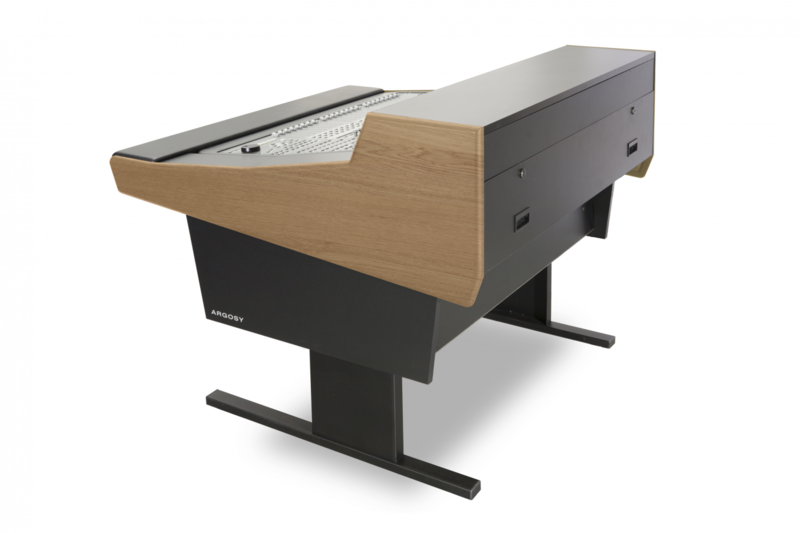 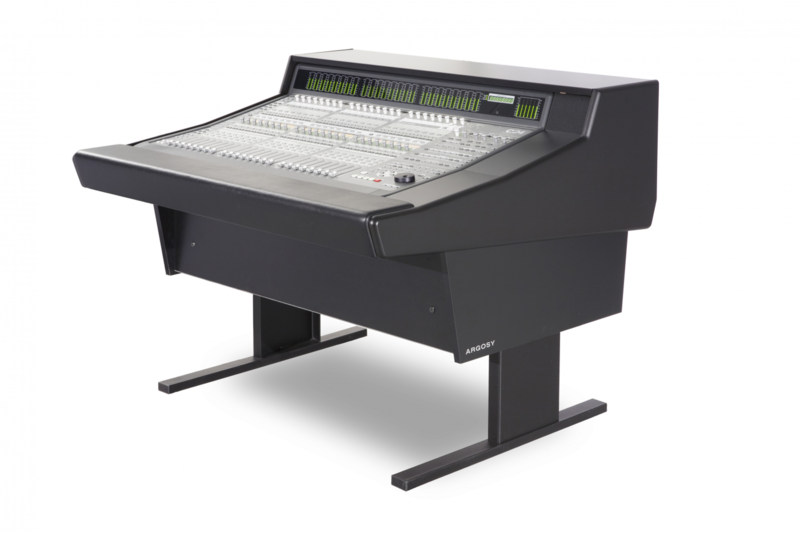 Argosy 50 series for Avid C|24 control surface offers a compact support solution for your C|24 with amenities of it's larger 70 and 90 series brothers. 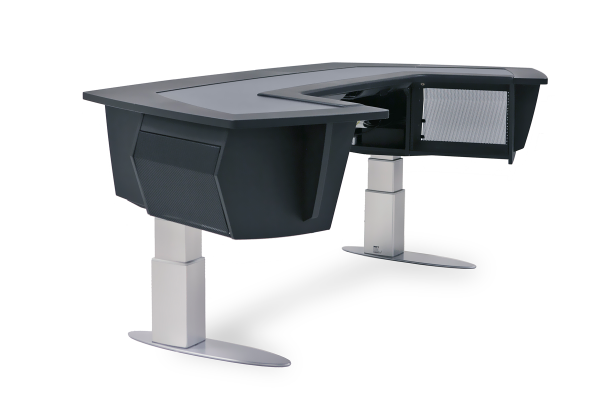 Featuring full length padded armrest, fully enclosed utility area, removable bridge, and steel legs. 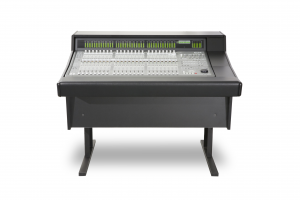 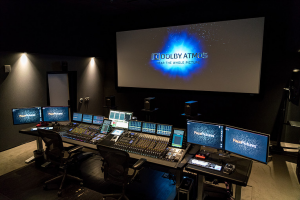 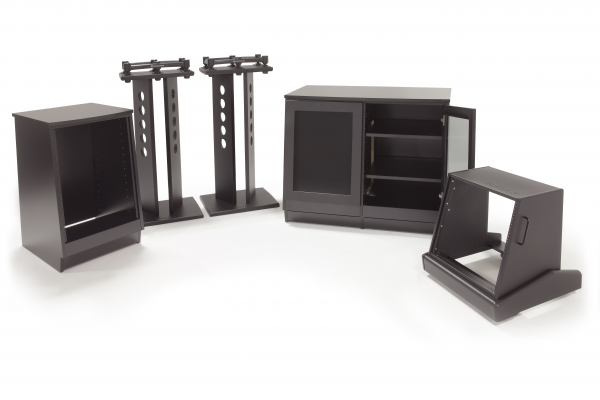 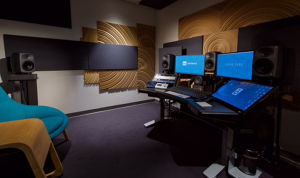 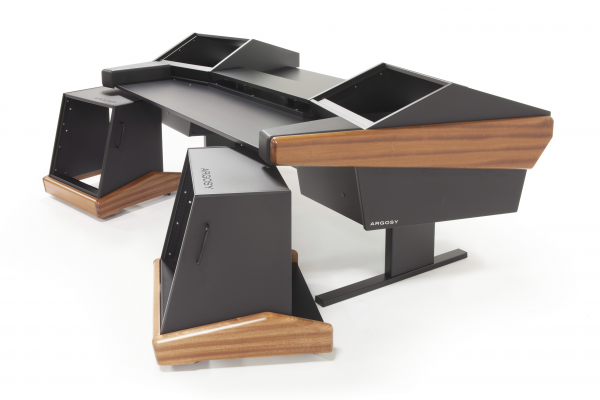 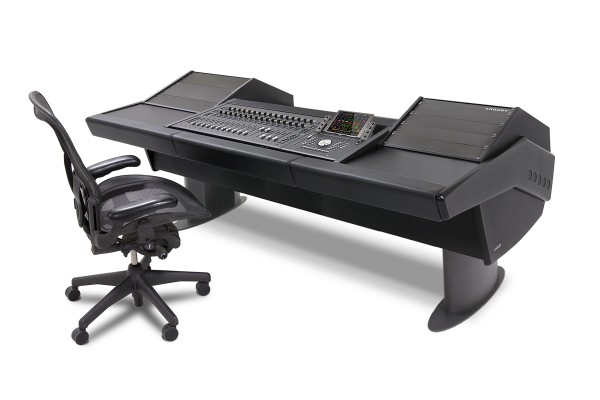 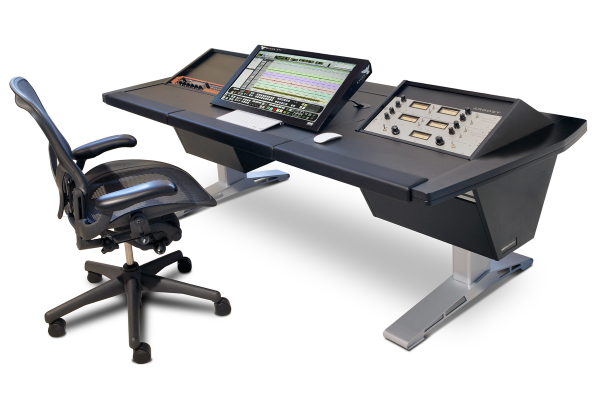 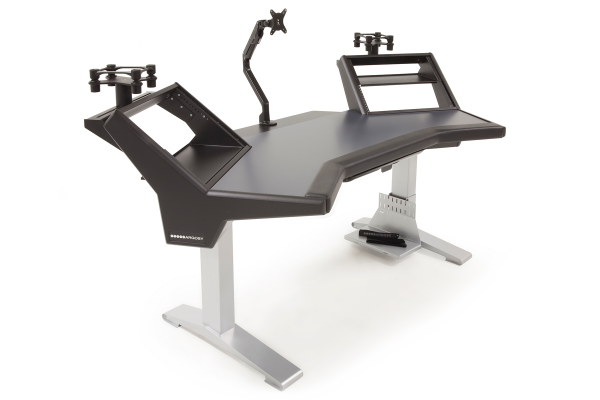 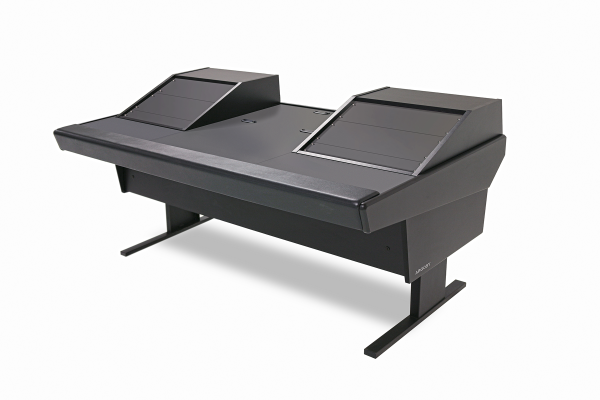 Argosy 50 helps you keep your control room streamlined, comfortable, and organized. 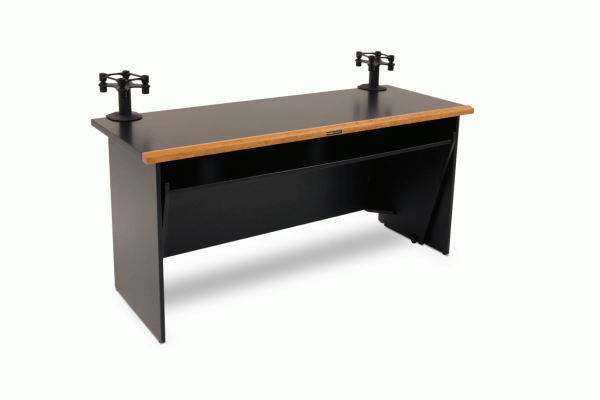 Length: 47.5"; Depth: 44.5"; Height: 37.5"